The second single from the Velociraptor! album. 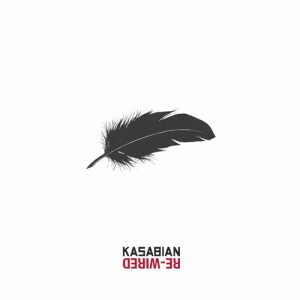 As well as being available digitally, 1000 single-sided, signed 10″s were available from the Kasabian store; they all sold out within about 3 days. Store offers are usually sent out via the band’s newsletter first, so you should sign up in the Newsletter section if you haven’t already. The single on iTunes includes two videos from the band’s gig for Vevo, on September 5th 2011, in a disused 747: Rewired, and Velociraptor!